Share Your Story, From Your Perspective. Do you have a favorite nature experience in Western Pennsylvania or a Fallingwater memory to share? * 2. 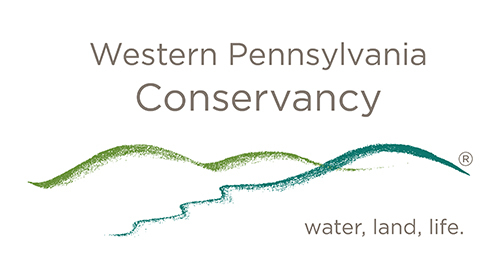 What’s your affiliation with the Western Pennsylvania Conservancy? I live in the region. * 5. Upload any images you may have. If you have video to share, please email us at info@paconserve.org. PDF, PNG, JPG, JPEG, GIF file types only. * 6. Do we have your permission to share your story and photos or video with others?